When you're struggling for investment ideas one of the best things you can do is to follow Peter Lynch's advice to "invest in what you know". 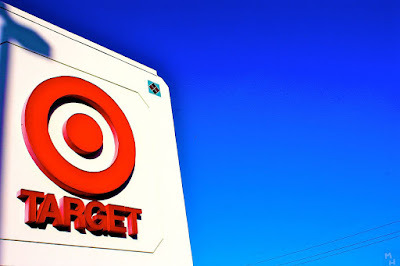 While I personally don't shop at Target Corporation (NYSE:TGT) all that often, I can't say the same thing for my wife. Unfortunately for me, although a boon for Target, is that my wife rarely makes it out of the store without contributing $100 to Target's top line. Of course, we can't just blindly follow the "invest in what you know" saying, rather we must use it to generate ideas and then did deeply into the company. If the company's financials are solid and most importantly the valuation is attractive only then can we follow through with the investment. A company's dividend history can give you a good glimpse into the quality of the company in a historical sense. Company's don't just find themselves with a decades long streak of growing dividends; rather it takes the combination of a strong business model that continues to grow over time as well as a management team that is willing to reward shareholders with cash. I'm faithfully holding on to TGT and added another 33 shares today to average down, they are navigating a rough patch and will survive. TGT is falling off a cliff today but like you said, for long term investors hopefully this is just a great buying opportunity.